Body confidence helps young people pursue their goals. Use our confidence tips, activities and discussion topics to help get young people talking about body image. It's a huge problem – 80% of girls are so concerned about their looks that they're holding back from important life activities. They might be reluctant to try out for a team, fear giving their opinion, and 70% even feel too embarrassed to go to the doctor, so are putting their health at risk. We know that, as a youth leader, you probably see young people with self-esteem issues. We also know you’re likely to be looking for ways to prevent low body confidence affecting the future of the young people you work with. 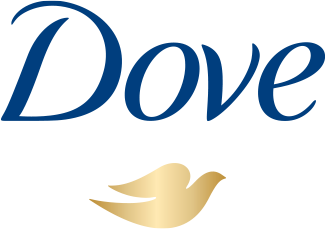 The Dove Self-Esteem Project offers world-class education resources, many proven to raise body confidence and self-esteem in young people. Just follow the links below to download our materials for youth leaders. Which body confidence issues are most relevant to your groups?